Nominated for the 2018 Agatha Award for Best First Novel! The second book in the series, The Missing Ones, will be available in September of 2019. Giveaway ends April 17, 2019. What do you make of Hester’s ambivalence toward Kate, and her relationship with Morgan? How would you describe Hester? What are her strengths? What are her shortcomings? How do these qualities affect her choices? Kate’s sister Daphne never actually appears in the story, but her presence looms large throughout the novel. How did Daphne’s relationship with Hester make you feel? How would you deal with some of Hester’s challenges if you were in her place? Would you make different choices? Hester physicality is central to the story. In what ways does her physical self-work to her advantage in the novel? How else does physicality play out in the story? 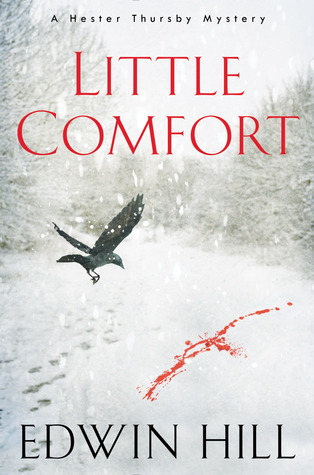 Many of the characters in Little Comfort are searching for a place to belong. What does it mean to belong for a character like Hester or Felicia versus Sam or Gabe? 10. Why does Sam send postcards to Lila? Why does he write movie quotes on them? 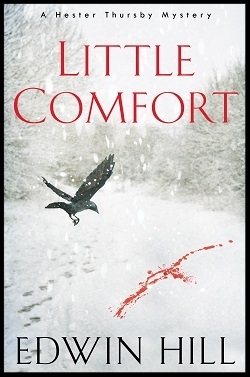 What commentary does the novel offer on the treatment of society’s most vulnerable? For example, what does it say about the care of foster children? About attitudes toward war veterans? Hardcover, trade paperback (Target exclusive), mass-market paperback (August 2019), audio, and e-Book.